Your support helps provide food, housing, education and medical care for nearly 2000 refugee monks at Drepung Gomang Monastery in India. Join us for this special healing ritual offered by Drepung Gomang Sacred Arts Tour monks who are visiting Louisville. 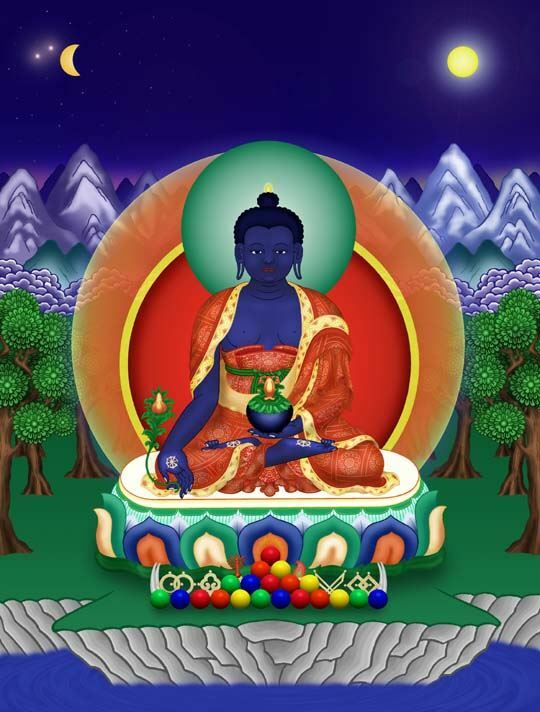 The eight monks will incorporate Chod Ritual (an ancient Tibetan practice) with Medicine Buddha prayer. If you have a special request, please arrive a little early to include it on the prayer list. Your $10 donation helps provide food, housing, education, and healthcare for 2000 refugee monks at Drepung Gomang Monastery in southern India.